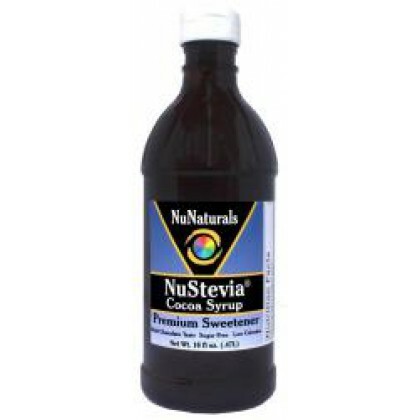 NuStevia Cocoa Syrup is here! 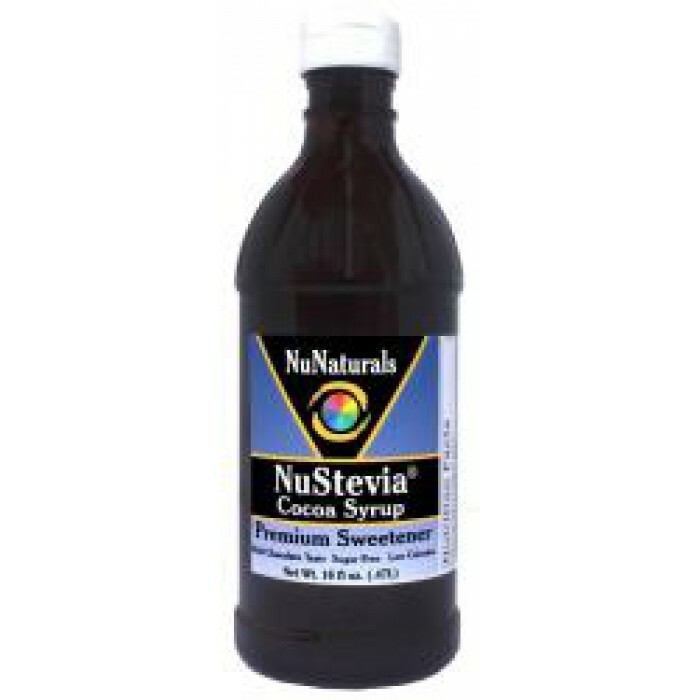 Use NuStevia Cocoa Syrup on ice cream, coffee, and to make healthy chocolate milk. Also great for cooking. The rich chocolate syrup taste will instantly transport you back to the days of your childhood, without the sugar and unhealthy additives. This is a mom's best friend! Give your kids the chocolate satisfaction they crave without the added sugar. NuNaturals uses premium grade NuStevia extract from which the unpleasant aftertastes have been removed. NuNaturals NuStevia products use only the highest grades of Stevia extract selected for purity, sweetness, and superior flavor.